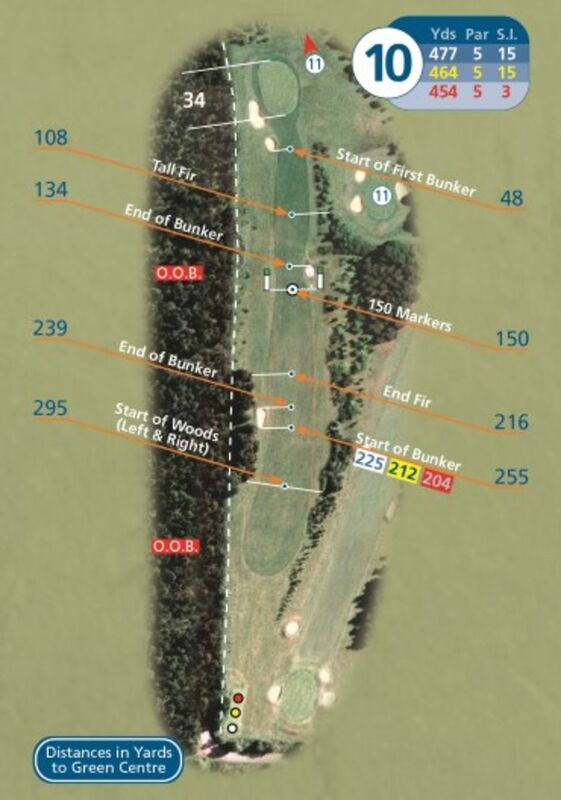 First par 5 offers a good birdie opportunity if the fairway can be hit. The hole moves from right to left and the well-positioned bunker and trees down the left side often catch a supposedly ideal drive. Near the green bunkers left and mounds to the right can make any approach tricky.